Dark Lands - Run through enemies and dangerous traps! 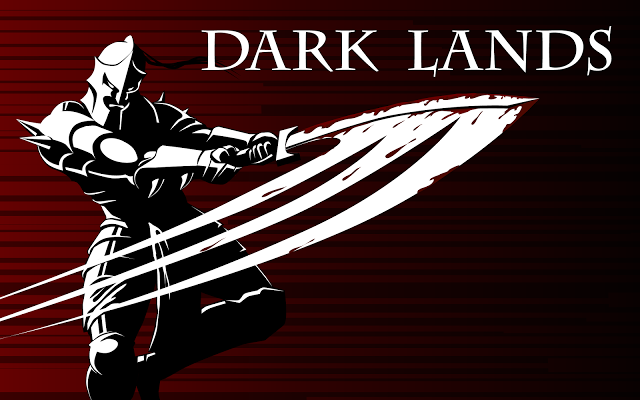 Dark Lands is an epic battle runner action game. Develop your hero to survive this infinity battle and run as long as possible! Dark Lands: install APK and play the game!